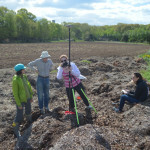 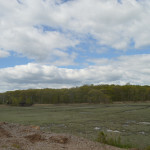 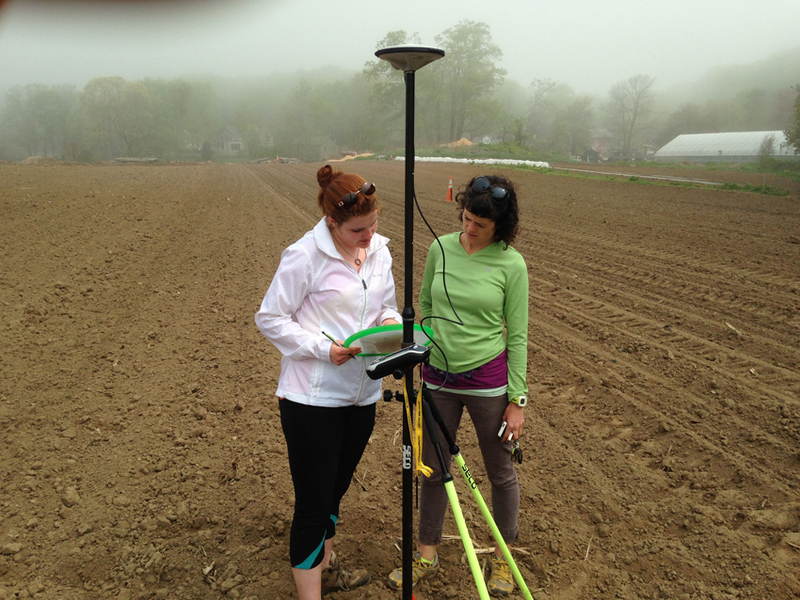 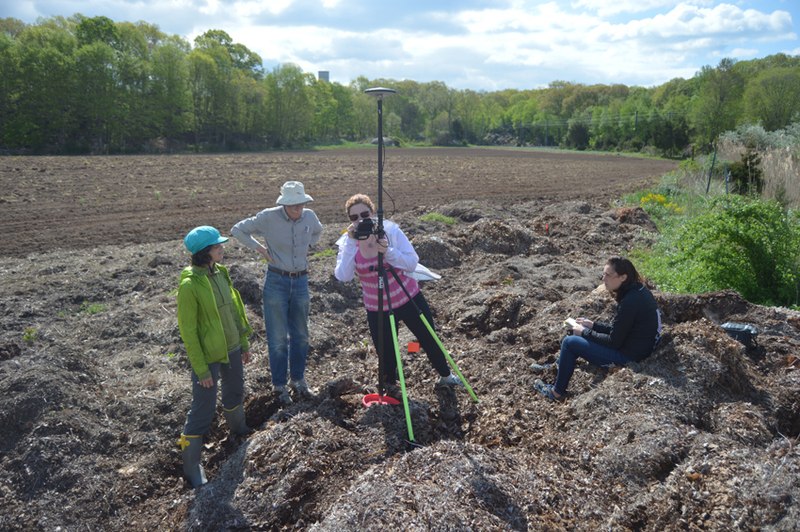 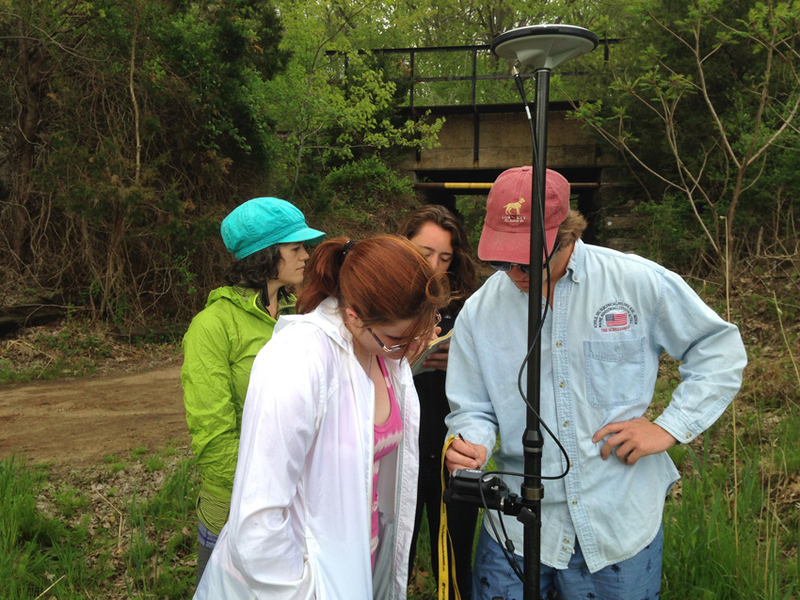 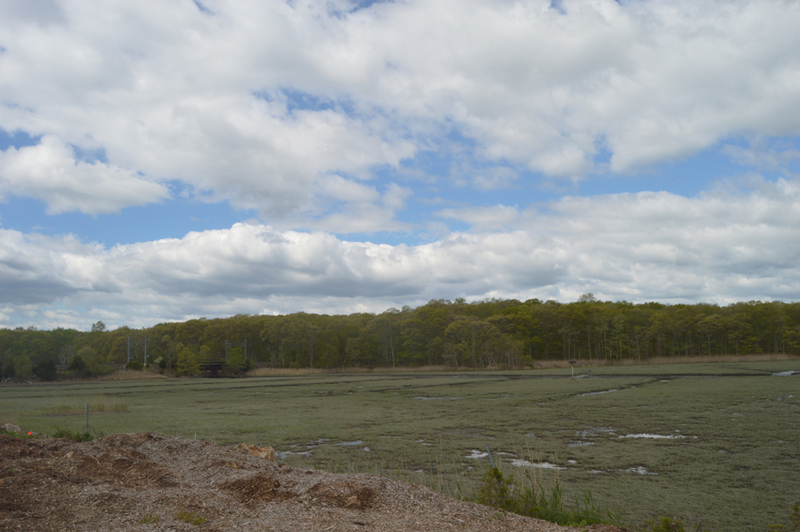 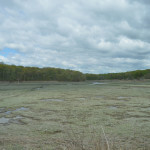 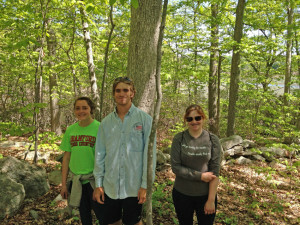 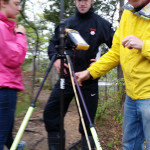 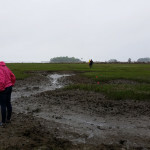 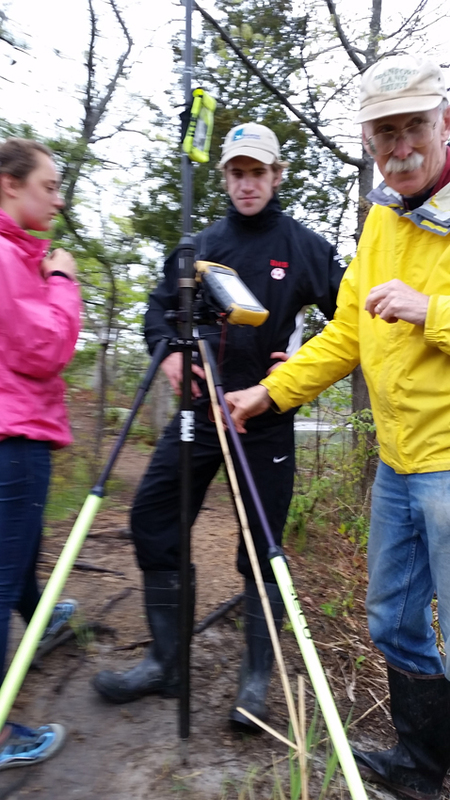 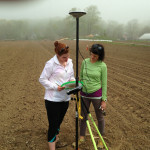 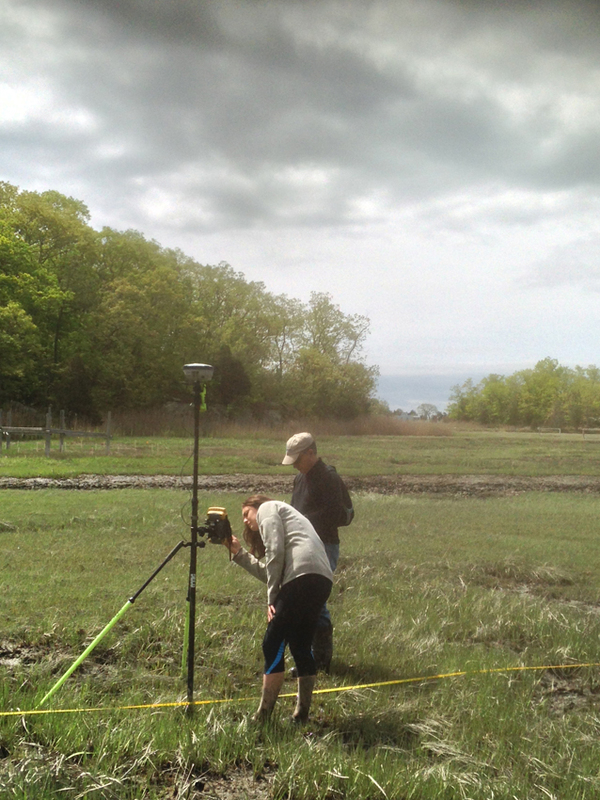 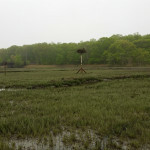 For the second year in a row, Branford High School seniors who share an interest in the outdoors and environmental issues are doing fulltime internships with the Branford Land Trust, learning about Branford’s open space and how the Branford Land Trust works to protect it for future generations. 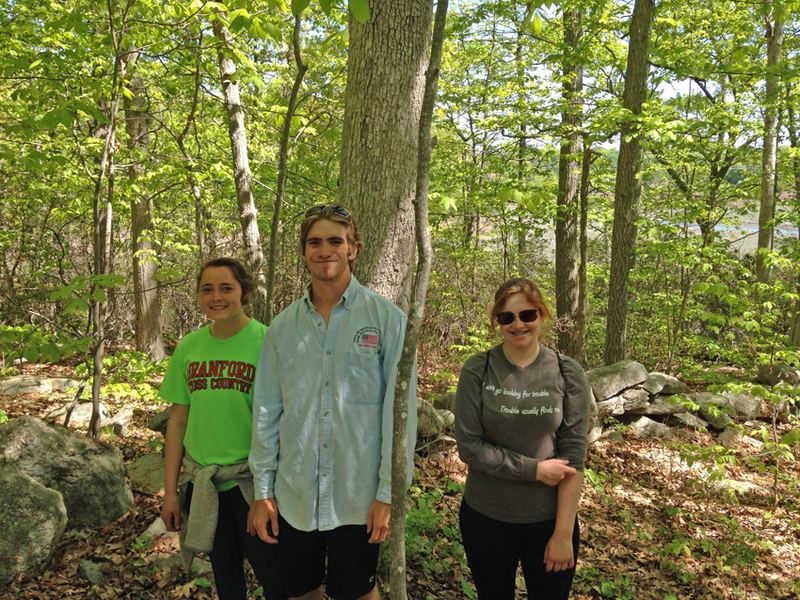 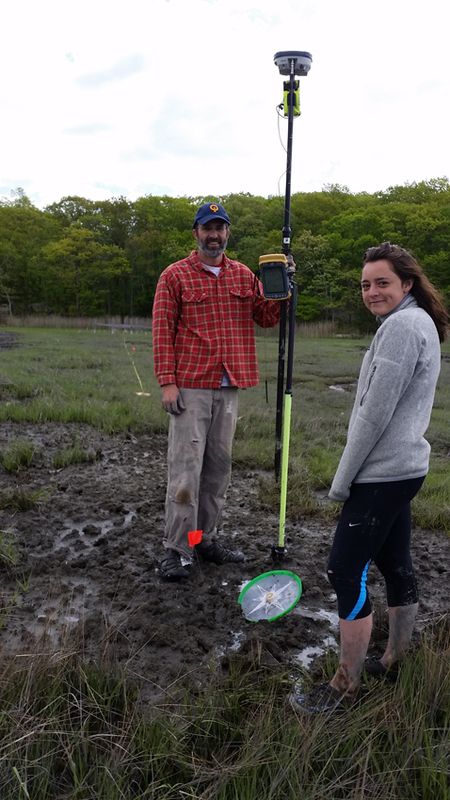 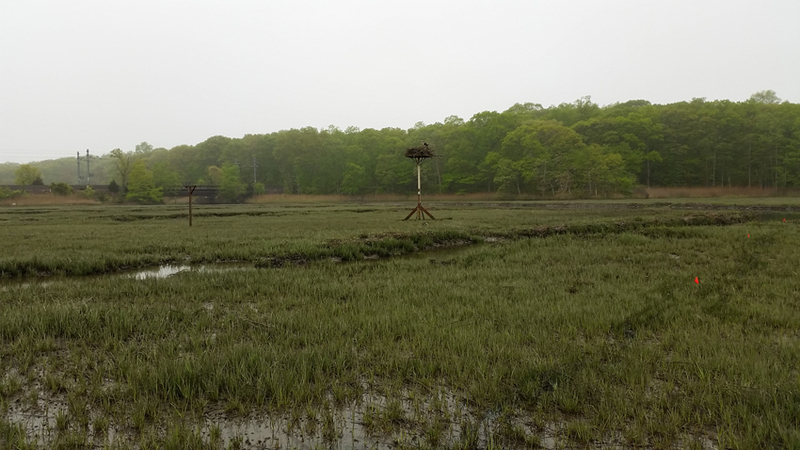 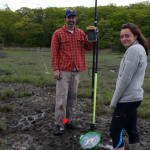 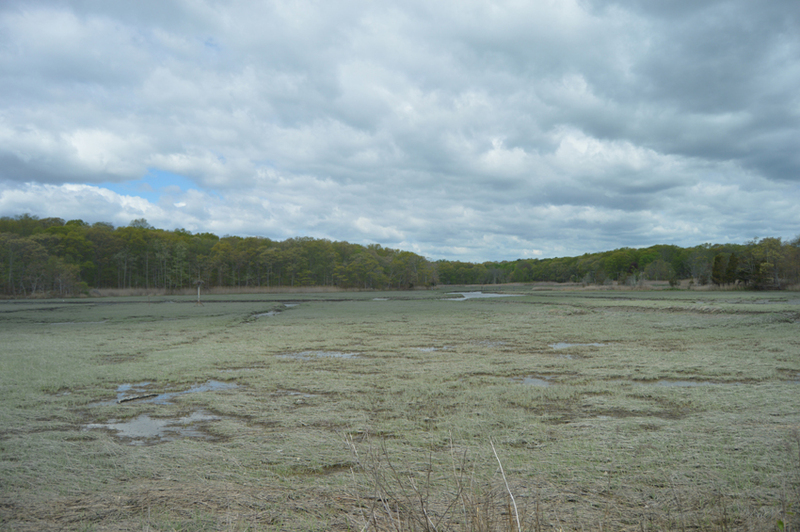 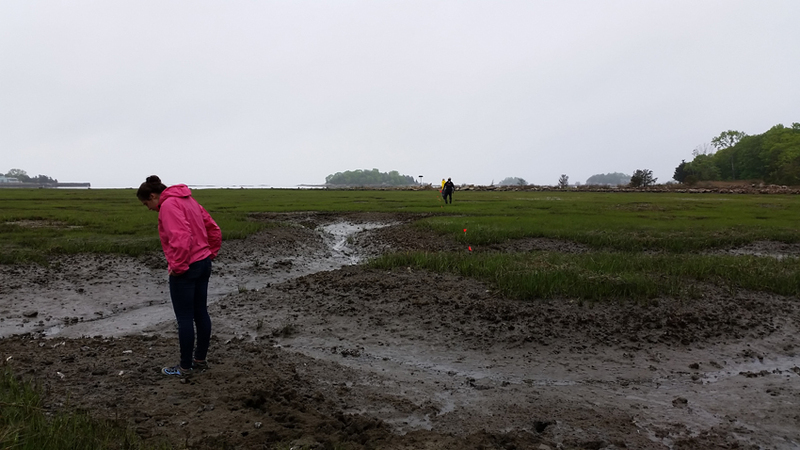 Zoë Smiarowski, Aaron Radulski and Leah Braley are working full-time for four and a half weeks in May and June with BLT volunteers and others on a variety of activities that support BLT’s mission to protect Branford’s open space. 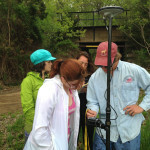 In addition to the survey, the interns have been working with BLT Director Larry Wheeler completing the marking of the Van Wie Woods Preserve, conducting annual monitoring of BLT’s Jarvis Creek Preserve and Vedder Preserve, removing invasive garlic mustard from the Vedder Preserve, and assisting Bill in hosting a field trip by Mary Murphy third grade classes to learn about ospreys and observe an osprey nest near the Trolley Trail.